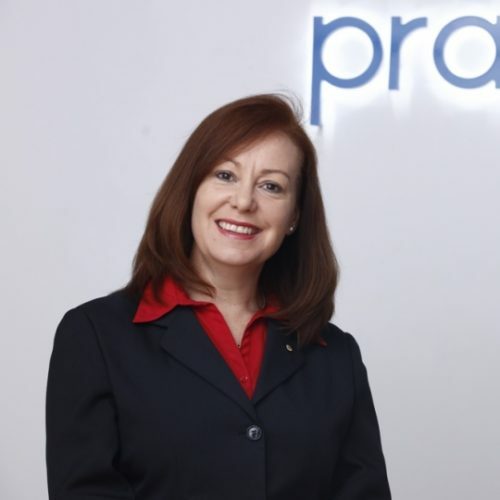 As Perth’s law firm with the difference, Pragma Lawyers offers quality and affordable advice to clients across Western Australia. The difference is in our people. 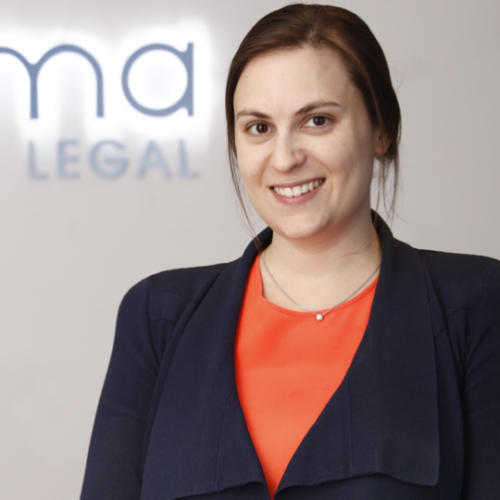 Our lawyers choose to work with us because of the pragmatic way we practice law. Our lawyers sit on extra-curricular boards and committees that have objectives and purposes related to the betterment of justice. We aim to provide pragmatic and affordable advice and representation. We do this by hiring great lawyers. Michael is one of Perth’s most experienced legal practitioners. He became a lawyer in 1965 and joined the firm of Robinson Cox (which later became Clayton Utz) in 1966. He was a Senior Partner of that firm for 34 years. After working as a consultant at Sceales & Co, Michael joined Leaker Partners as a senior lawyer, where he continued to provide commercial advice to his clients. 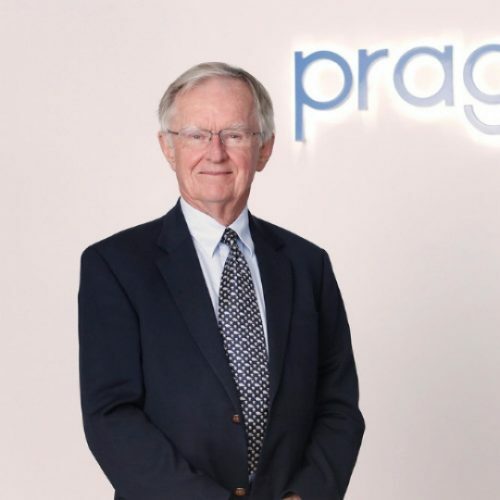 In July 2018 Michael joined Pragma as a Consultant. Michael has a pragmatic approach which suits the way we practice law. Our clients benefit from his wealth of legal experience. Luke holds degrees in Law and Arts from Murdoch University. Luke adopts a practical approach to helping his clients achieve their aims. Luke is part of the firm’s dispute resolution practice. He has practiced as a lawyer in this area for over 10 years. During that time he has appeared as counsel in all court jurisdictions including the Magistrates, District, Supreme and Federal courts. 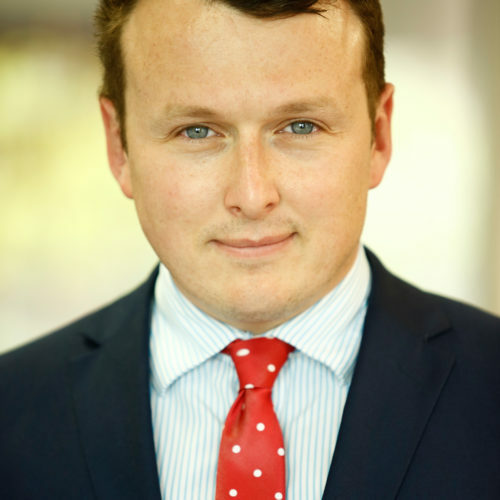 Luke has diverse experience and advises his clients in areas including insolvency, family provision act claims, contractual and property disputes. With a wife and two children, his family life has made him a more patient and grounded person. Outside of work and his family, Luke enjoys following the cricket and football and enjoying a nice wine. Richard cut his legal teeth on litigation in Perth before moving to Melbourne where he looked after telco franchisees. In 2012, he founded his own law firm, which focused on front-end commercial law and also looked after a delicious species of SME: bars, cafes, restaurants and other hospitality businesses. His firm ran a guaranteed, fixed and tiered pricing for all non-dispute work, which gave clients choice, control and certainty. 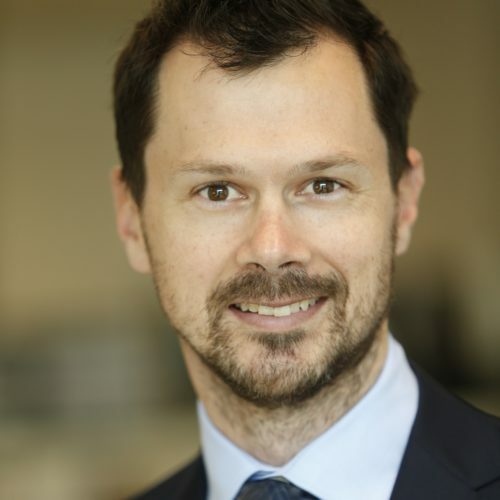 He has been recognised for his work as a finalist in National and Victorian law awards, interviews with leading industry publications and an article he wrote for The Australian. With a wife and a daughter, his family pulled him back to Perth in 2017. 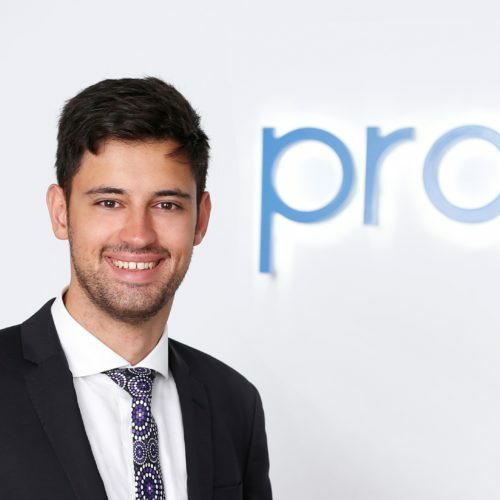 Richard bolsters the firm’s commercial practice and brings his knowledge of fixed pricing to Pragma, while seeking out coffee just like he had in Melbourne. Alistair was admitted as a Lawyer to the Supreme Court of Western Australia in 2015 following completion of a Bachelor of Laws, Bachelor of Commerce (UNDA) and Masters of Laws (UQ) where he was admitted to the Dean’s Roll of Honour. 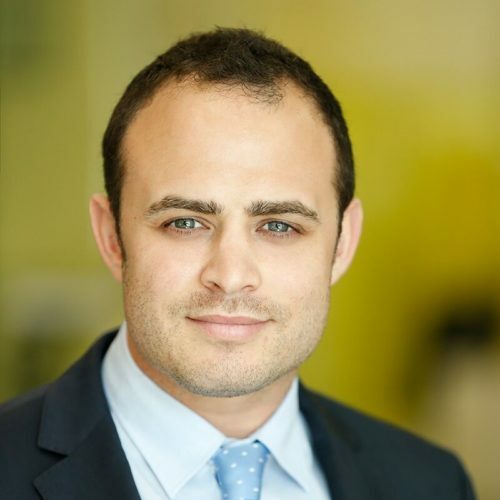 Alistair has worked in Australian and international legal markets, including two years with leading transport and logistics insurers and major commercial law firms in London. 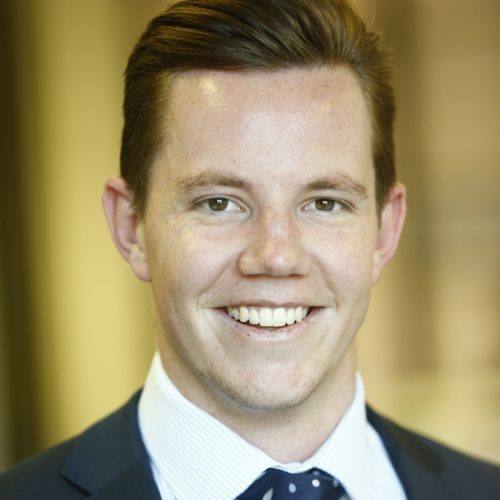 Alistair spent two years working at a boutique maritime and transport law firm in Sydney where he was awarded the Young Achievement Award at the 22nd Australian Shipping and Maritime Industry Awards and named by Doyle’s in 2018 as a Rising Star. 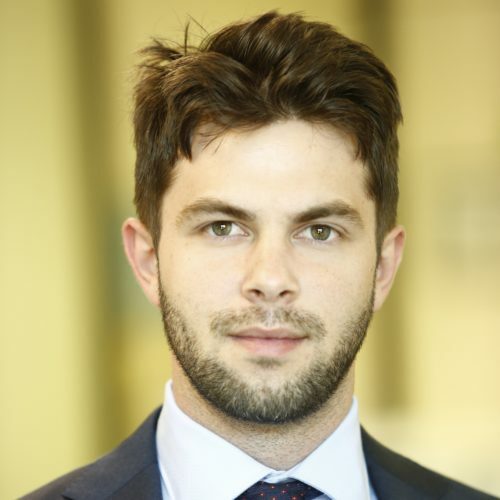 Alistair is a member of various associations including Young Shipping Australia and has had his work published in the Australian and New Zealand Maritime Law and International Bar Association Journals. Outside of work Alistair likes to spend time with family and friends on the WA coast and is an avid supporter of the West Coast Eagles. Michael graduated from Murdoch University with a Bachelor of Laws in 2015 and was admitted to practice in the Supreme Court of Western Australia in 2016. During his time at University, Michael received awards for highest academic achievement in employment law and alternative dispute resolution. 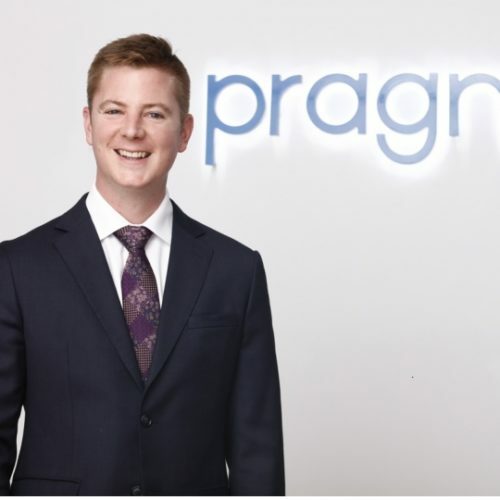 Prior to joining Pragma, Michael gained experience working in a boutique law firm specialising in commercial dispute resolution, with a particular focus on building and construction disputes, leasing disputes, franchise disputes and debt recovery. Despite working for a Subiaco based law firm, Michael is regrettably a loyal Fremantle Dockers supporter. 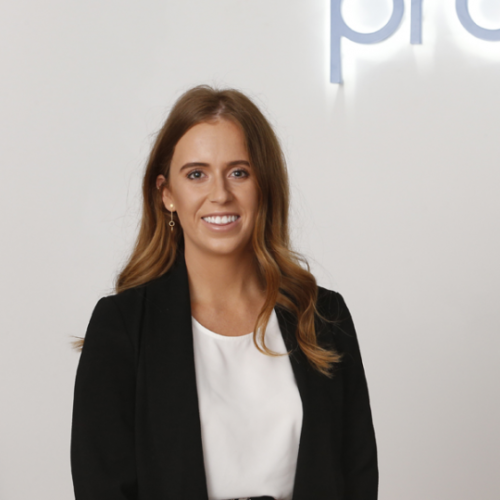 Jordie graduated from the University of Notre Dame Australia with a Bachelor of Laws and Bachelor of Commerce (majoring in Finance) in 2018. Throughout his time at University, Jordie developed a keen interest in Commercial Law and received awards in both Intellectual Property and Succession. Professionally, he was fortunate enough to gain rare experience working as an economic intern for 6 months at the US Consulate General in Perth. Jordie is currently completing his Practical Legal Training through the Piddington Justice Project. 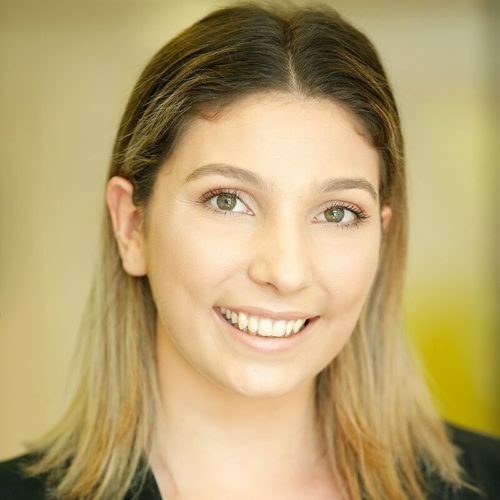 Maggie Shipp graduated from Curtin University with a Bachelor of Laws and Bachelor of Commerce (majoring in Economics) in 2018. During her time at University, Maggie developed a keen interest in commercial litigation, alternative dispute resolution and employment law. 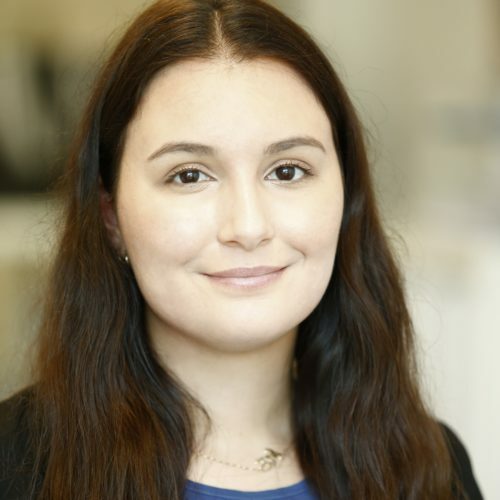 Maggie is passionate about social justice and spent her time volunteering at the Consumer Credit Legal Service and the John Curtin Law Clinic while studying. Maggie is currently completing her Practical Legal Training with the Piddington Justice Project.